Fake Webcam - Play video as webcam, apply effects on webcam. 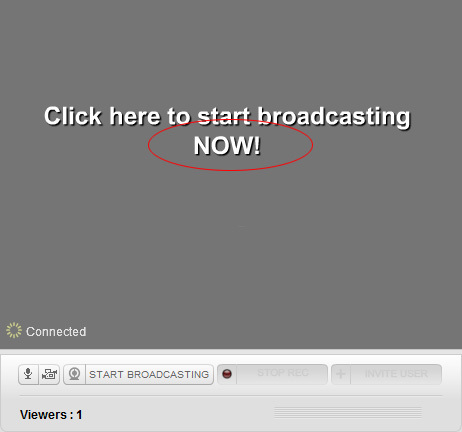 Fake Webcam - how to use fake webcam with Blog TV. 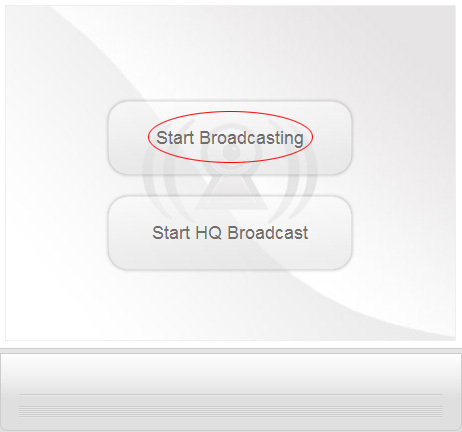 After login, click on 'START BROADCASTING NOW'. 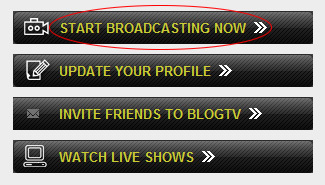 Click on 'Start Broadcasting NOW' text link.